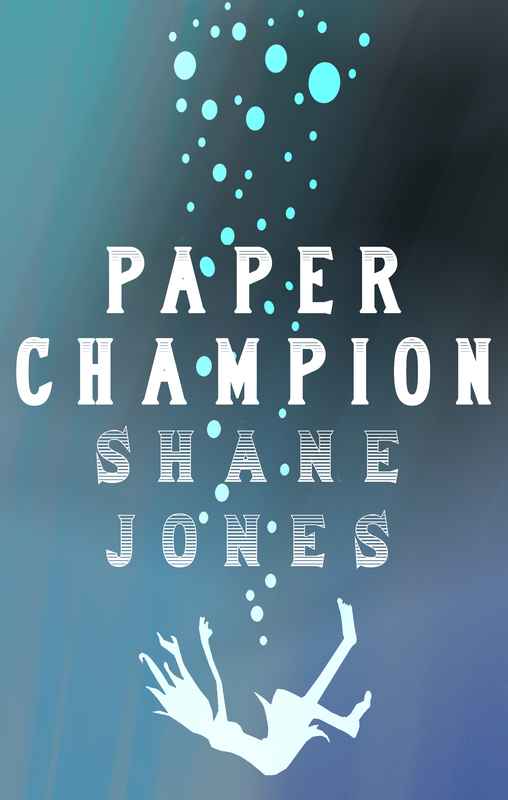 Say hello to the cover of Shane Jones’s “Paper Champion,” coming this fall from Civil Coping Mechanisms. I really like how this one turned out. Big thanks to John Dermot Woods for creating masterful illustrations for the book, including the sinking woman on the cover. Next Post How Do You Deal with Criticism? Jason Diamond Asked.